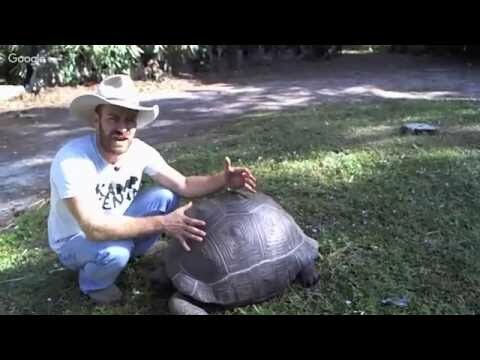 YouTube - Dr. Sam Pascucci gives us a complete tutorial on keeping Aldabra tortoises healthy from hatchlings through adulthood. 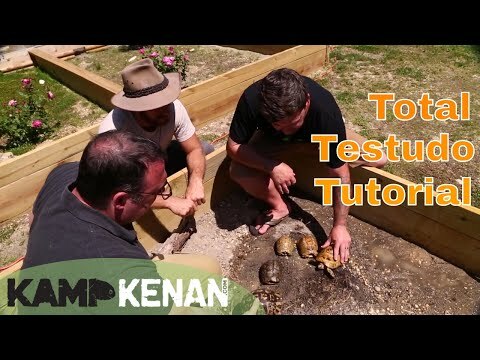 If you are a fan of tortoises then you will definitely want to check out this episode of Kamp Kenan to learn about the Aldabra tortoise. To learn more about Sam’s tortoises visit floridaiguana.com.